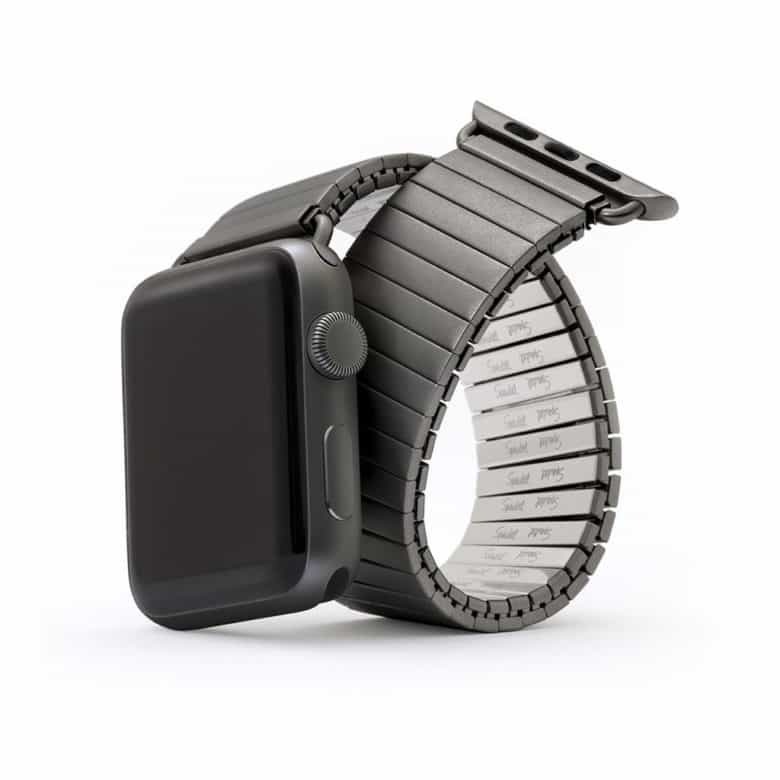 Speidel's classic Twist-O-Flex bracelet is now available in Satin Black for Apple Watch. My grandfather, who fought in World War II, wore a beautiful mechanical watch. It had an eye-catching expansion band — a stainless steel link bracelet that stretched like elastic. He always took it off to play cricket, and I remember it dangled loosely around my skinny kid’s wrist when I tried it on. He loved that watch, and so did I. Now I’m wearing a similar expansion bracelet on my Apple Watch courtesy of Speidel, the storied watch-band maker from Providence, Rhode Island. Introduced in the late 1950s, Speidel’s Twist-O-Flex Stainless bracelets are some of the most iconic bands in all of watchmaking. Now they’re available in three finishes for the Apple Watch. Note: For Valentine’s Day only, all of Speidel’s iconic Twist-O-Flex Apple Watch bands are 10 percent off! Perfect for him or her. Today’s all about showing the one you love just how much you care. I say it’s a great opportunity to throw a little love your own way. Speidel — purveyor of the original stretchy, stainless steel Twist-O-Flex bands — agrees. 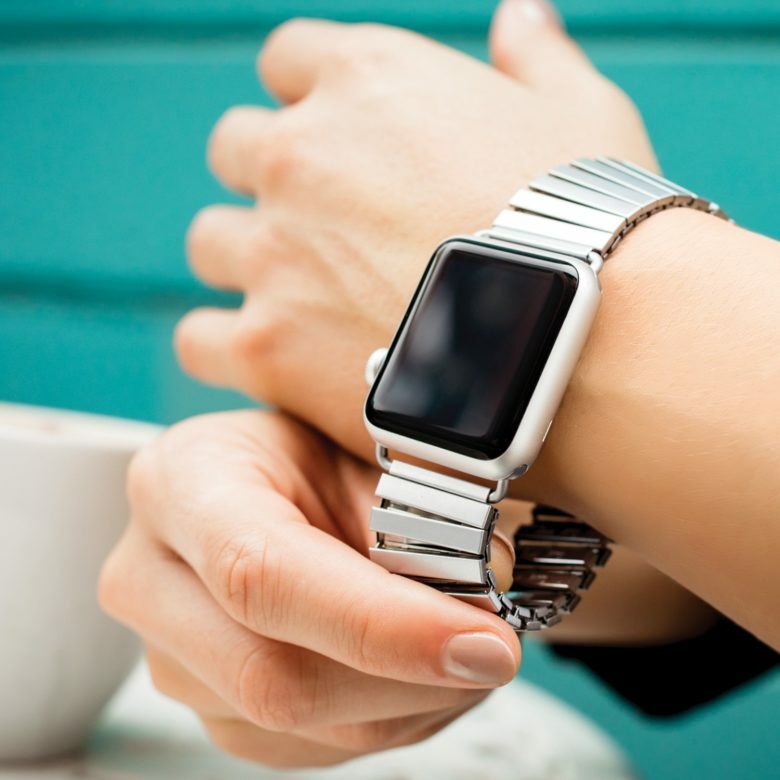 This Valentine’s Day only, treat yourself to 10 percent off these great Apple Watch bands in Silver, Brushed or Black stainless steel. These bands are for both men and women. 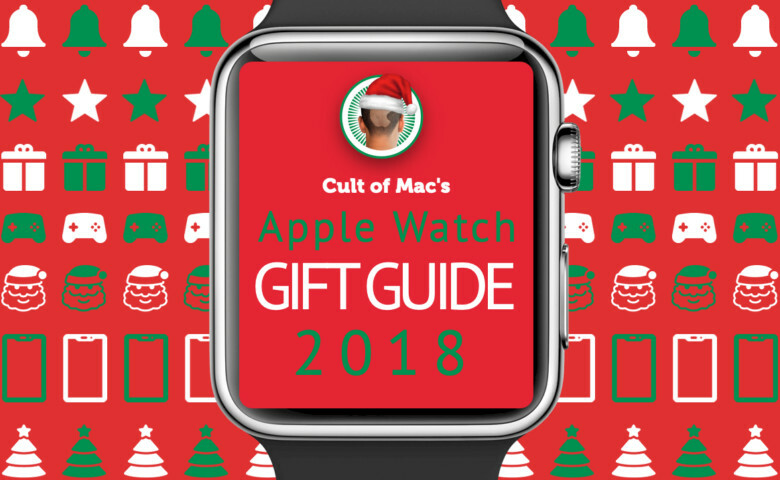 Read our full review below and visit our Watch Store to check out these iconic bands.